The following post will cover the best e Wallet Australia. Before we compare e Wallet service providers out there, here at Sports Arbitrage Australia we HIGHLY recommend transacting through one. Why? Well the key advantage is the speed at which you can transfer money into bookmakers. Yes, it is still possible to arbitrage trade without an e wallet however, problems can arise further down the track if you are depositing and withdrawing directly from your bank account. Most banks can take up to 3 business days. What is an e Wallet? This is taken from our lessons in How to Arbitrage – Setting up an eWallet. An eWallet you are probably familiar with or have heard of is PayPal. The majority of Australians will have a PayPal account, they are primarily used to online purchases. 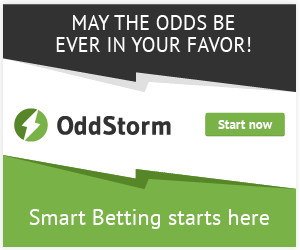 Unfortunately the majority of sports bookmakers do not accept PayPal as a deposit method. Which e Wallet do we recommend? Here we will cover briefly the other e wallets we consider safe to use. There really are only 2 other contenders. Neteller and Bitcoin. 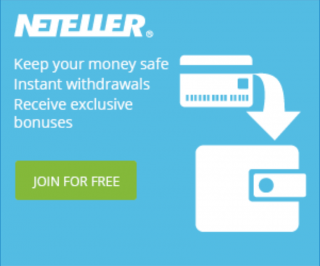 Founded in 1999 Neteller is owned and operated by Paysafe Financial Services Limited. Paysafe Group has been listed on the London Stock Exchange since April 2004. Founded in 2001 Skrill was originally under the name ‘Moneybookers’. 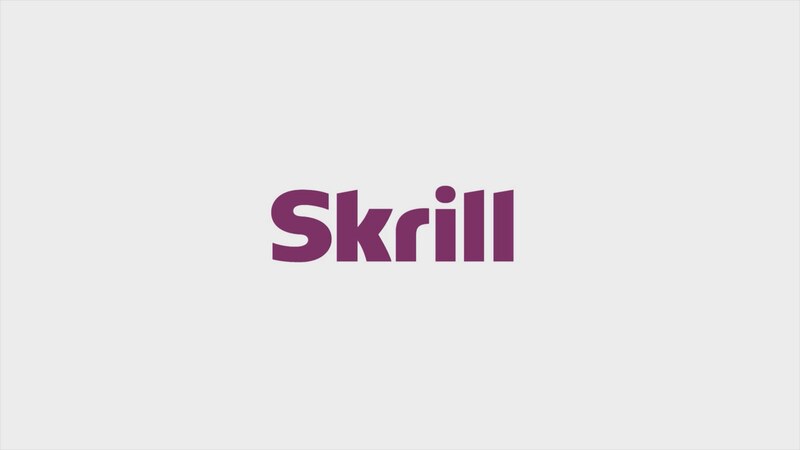 They took over Paysafe Card in 2013 and were soon after rebranded to Skrill. Unused Account fees 1.80EUR/month after 14months 1 EUR/month after 12 months. With both, there is an option to get a card to use in ATMs but this is not available for Australians so we won’t compare that. Both offer adequate customer support and have extensive Frequently Asked Questions sections. The interface for both is easy to use and understand. Sports Arbitrage Australia are very excited about the rapid growth of bitcoin. This means traders will become virtually unstoppable in terms of account limitations once more bitcoin bookmakers come into play. There are already quite a few bitcoin bookmakers out there but we are yet to find an arbitrage alert service that covers them. Something we will be watching for very closely. If you are looking for Bitcoin Resources, we highly recommend checking out Bitcoin Millionaire. While Sports Arbitrage Australia recommend the use of Skrill at the end of the day if you are more comfortable with Neteller then by all means go ahead. We have outlined the key features between the two e wallets. Bitcoin is something we feel will take off in the very near future too, making arbitrage traders unstoppable. Lastly, there is always the option to use your bank for deposits and withdrawals. This option will remove the fees associated with e wallets but in the long run it could affect your profits. If you are waiting up to 3 days for money to transfer you are missing out on plenty of arbitrage opportunities.